Feature a better fit as well as comfort and dignity. 4D core with odor protection helps wick fluid away to promote dryness and help maintain skin integrity. Anti-leak guards help to reduce leakage and improve containment. Skin-safe closures are secure and refastenable. Ultra-soft backsheet provides a discreet, garment-like, natural feel. 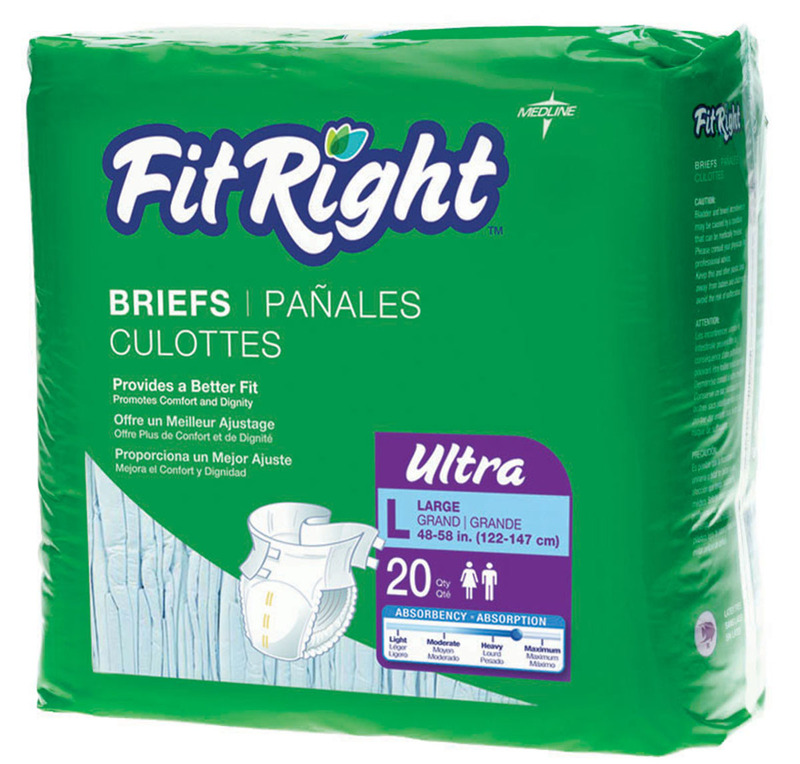 Ultra absorbent core. Breathable side panels increase airflow and comfort. Wetness indicator changes color when the garment has been soiled.